Financial services group Wadhawan Global Capital (WGC) has forayed into the wealth management space in India. The new wealth management business will operate under the WGC Wealth name. It will cater to UHNWIs and HNWIs. 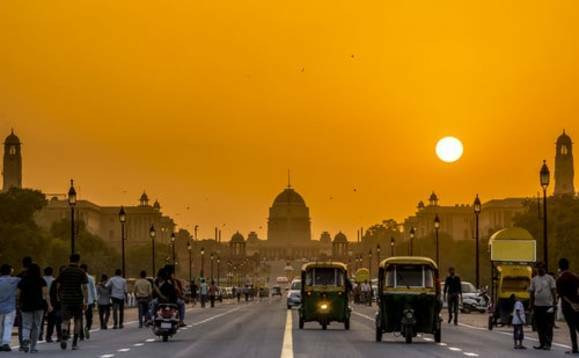 WGC Wealth chief executive Atul Singh said the wealth management industry in India continues to offer strong opportunities. “On the demand side, the wealth creation process in India is robust. Most of the savings which were earlier going into real estate and gold are now going into financial instruments,” he said in a statement. India’s wealth managers had a strong year in 2017, with the 20 biggest firms growing their assets under management by 63% to $169bn, as reported by International Investment. The firm will also offer credit solutions to clients through its own non-banking financial services company. The company has hired 70 investment professionals, which is expected to grow to 120 across 13 cities by the end of this year. It will target cities such as Pune, Chandigarh, Lucknow, Jaipur, Ahmedabad and Coimbatore in addition to the major metros. WGC is the parent for various brands including Dewan Housing Finance (DHFL), Aadhar Housing Finance, Avanse Financial Services, DHFL Pramerica Life Insurance, DHFL Pramerica Asset Managers as well as DHFL General Insurance. The firm’s investment, lending and insurance platforms oversee $22bn in assets. The firm also has a London based subsidiary called Wadhawan Global Capital (UK).